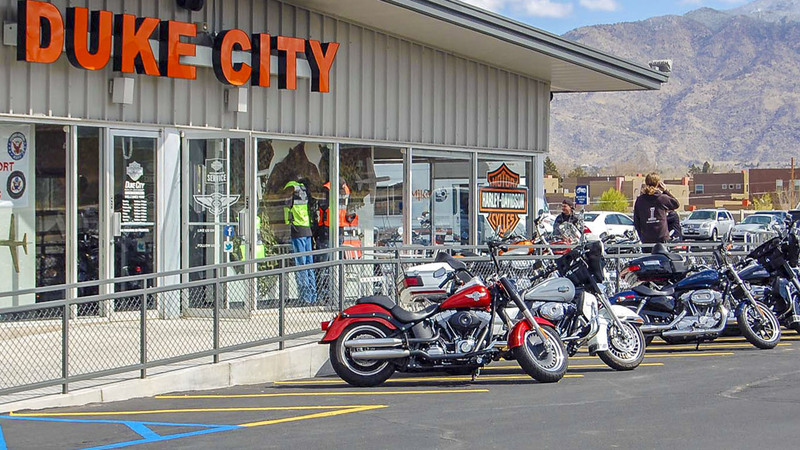 Richardson & Richardson was selected as general contractor to build out Duke City Harley, a new dealership for Scott Fischer Enterprises (SFE), a Florida-based Harley-Davidson multi-dealership company. 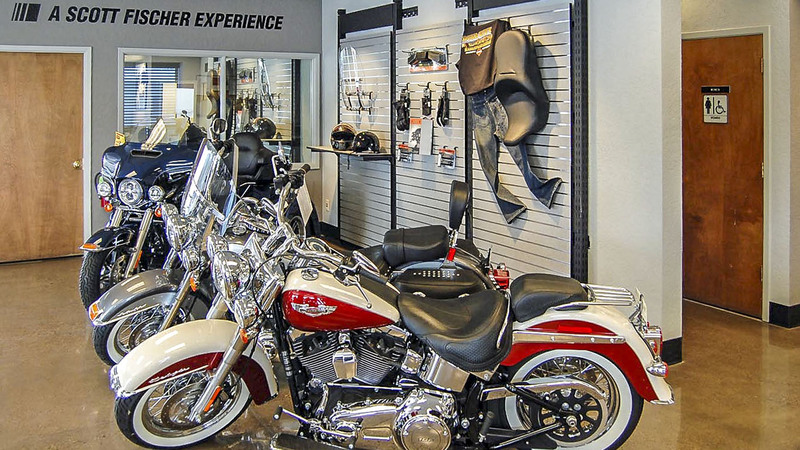 The timetable was critical—the dealership had to be completed and ready to open in a short five weeks to coincide with the 53rd anniversary celebration of Rich Ford, their next door neighbor. 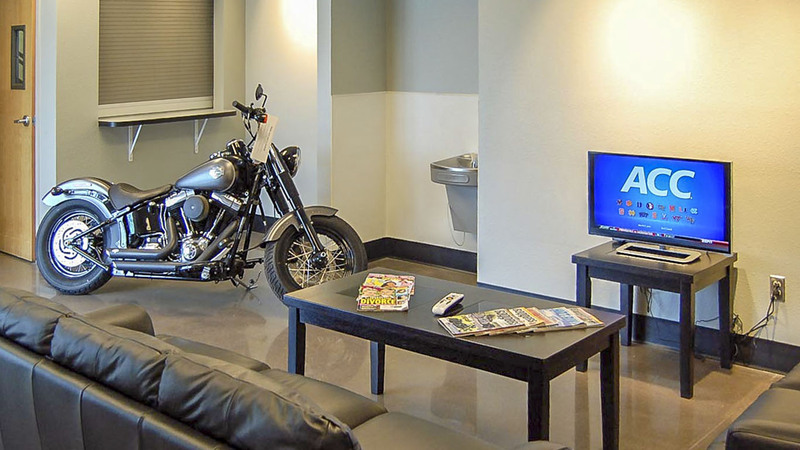 Our crews renovated a previous Mazda dealership, installing new offices, restrooms, waiting lounge, décor, branding and fixtures. 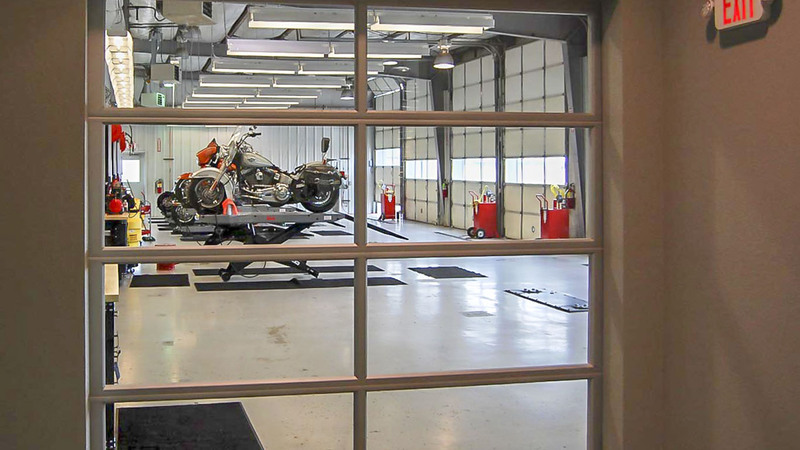 Particular attention was paid to the parts and service areas, as these are very important to SFE and their customers. 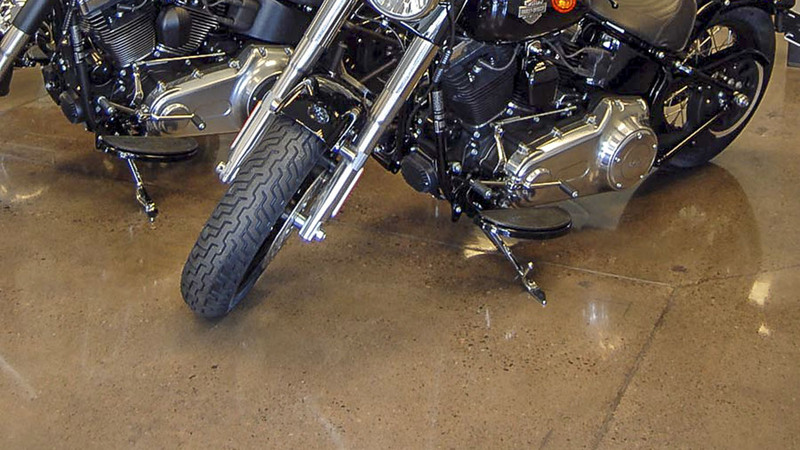 The new dealership joins their first Albuquerque dealership, Thunderbird Harley-Davidson, and is located at 8603 Lomas Boulevard NE, next door to Rich Ford Sales.